Save 59% on Amazon, today only! 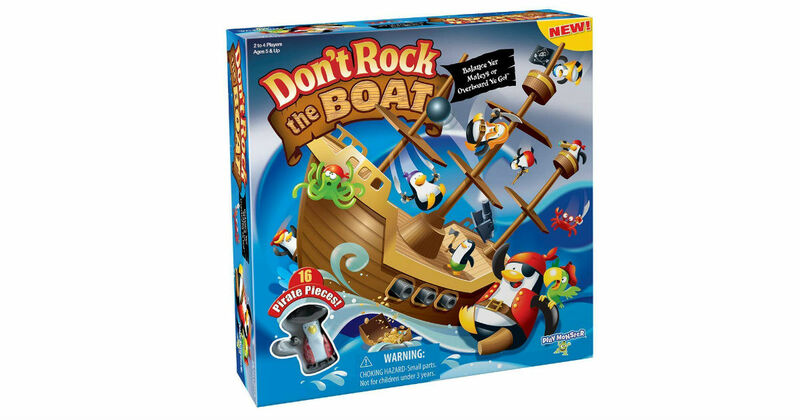 Head to Amazon to get the highly-rated Don't Rock The Boat Skill & Action Balancing Game for only $8.99, regularly $21.99. Play over and over again to get the hang of how to place pieces to maintain the boat’s balance.